Travel Trade Athens is the signature annual trade event for the City of Athens, hosting select international buyers focused on Athens & Greece. The Travel Trade Athens 2015 Workshop, organized by the City of Athens Convention & Visitors Bureau – ACVB in cooperation with the European Association of Tour Operators – ETOA, will be held on the 26th and 27th of April 2015, featuring a rich hosted buyers program for over 70 top tour operators from Europe, USA, Asia and other strategic markets to Athens, Greece which will provide you with the opportunity to start developing a firsthand business relationship with Athens and other tourism suppliers based in Greece.Two days, hundreds of tourism professionals, plenty of twelve minute pre-scheduled appointments to discover specific tourism products and experiences of Athens and Greece, special tours to explore the most contemporary offerings and unique aspects of the Greek capital, an amazing social program to experience Greek hospitality first-hand and networking with fellow decision-makers. Travel Trade Athens features a complete hosted buyers program covering travel, accommodation & social program costs and all confirmed buyers participate free of charge. 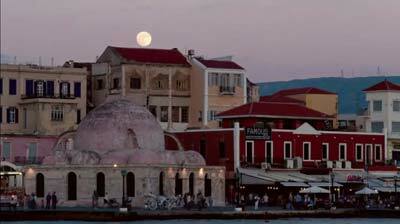 Travel Trade Athens is the signature annual travel event for the City of Athens, hosting select international buyers focused on Athens and Greece. 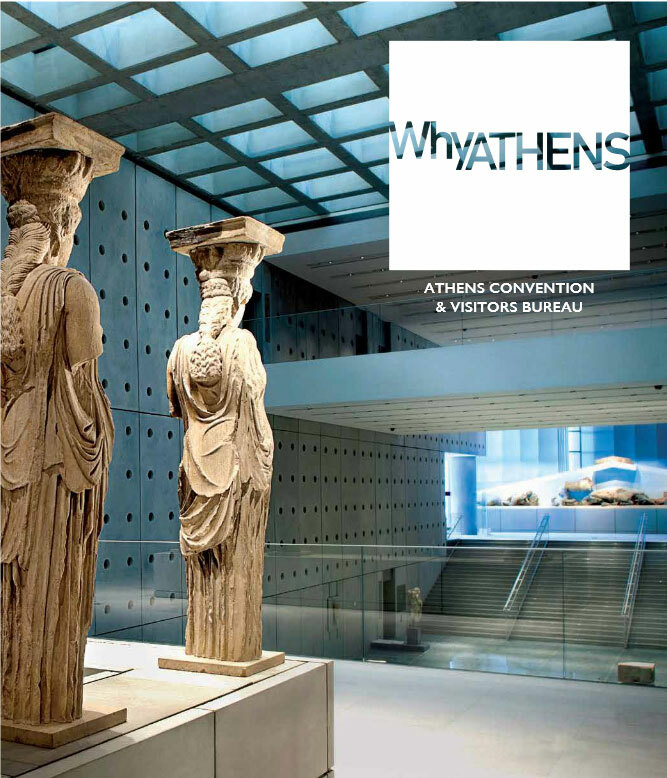 Travel Trade Athens is organized by the City of Athens Convention & Visitors Bureau (ACVB), in partnership with the European Tour Operators Association (ETOA). 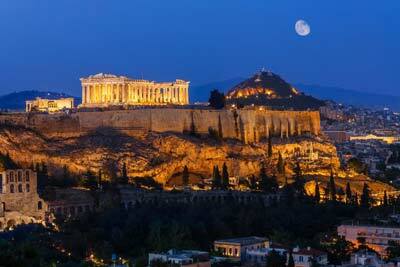 Athens is a vibrant, hospitable, and historic city, with attractions for all types of visitors. With sunshine 300 days of the year and a coastline stretching 120 kilometres, Athens is an exciting city break any time of year. The city’s appeal as a tourist destination is flourishing, thanks to new infrastructure and cultural attractions, an expanding transportation network, more green spaces, and the unification of the city’s main archaeological sites. 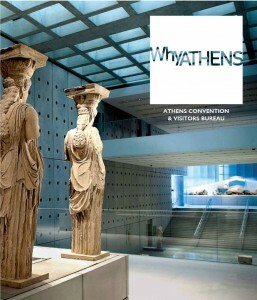 Athens has more than 166 hotels, 137 theatres, 64 cinemas, 44 museums, two concert halls, over 150 bars and 73 clubs. There are countless opportunities for dining, shopping, entertainment, and sports.